At McNamara Concrete we believe that the personal approach we apply to our business along with communication gives our customers the highest satisfaction. Built on components of safety, quality, expertise and environmental care, we offer a wide range of structural concreting services including excavation, formwork, steel-fixing and concrete placement. 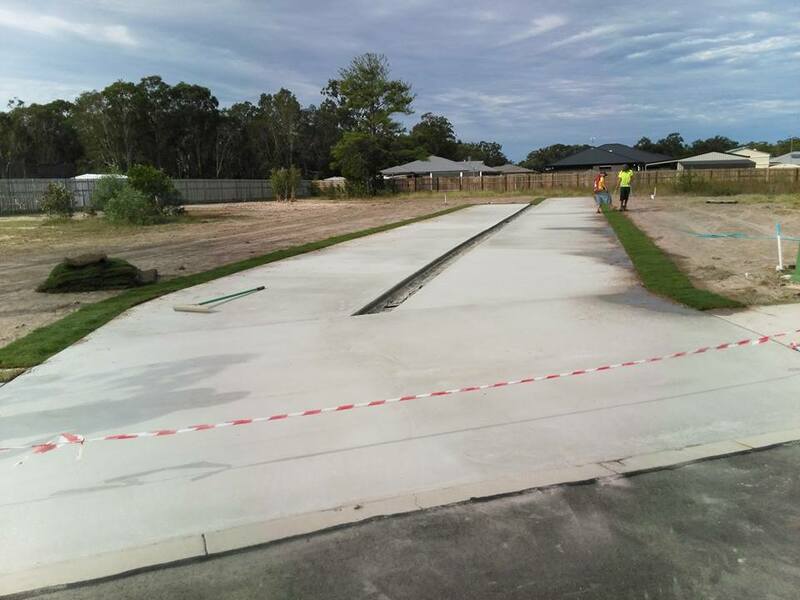 The superior quality of our concrete finishes has also given us a competitive advantage in, driveways, courtyard, patios, swimming pool surrounds, and industrial slab concrete surface provision. All builders and owner-builders welcome!